A brand new Mercedes E Class needed a dash cam hardwire. Sadly the so called experts didn’t want to touch this vehicle due to the fuse boxes having no switched live fuses. This is becoming more and more common due to a huge amount of vehicles just using the vehicles can bus line in order to turn items within the vehicle on and off. The customer even tried to wire the camera in but had no sucess. Within 40 mins we had this dash cam professionally wired in working off a switched igntion feed. Meaning the camera will simply turn on and off with the vehicles ignition. We also finished the wiring off going up towards the vehicles headliner in original Mercedes cloth tape giving a very sleek appearance. 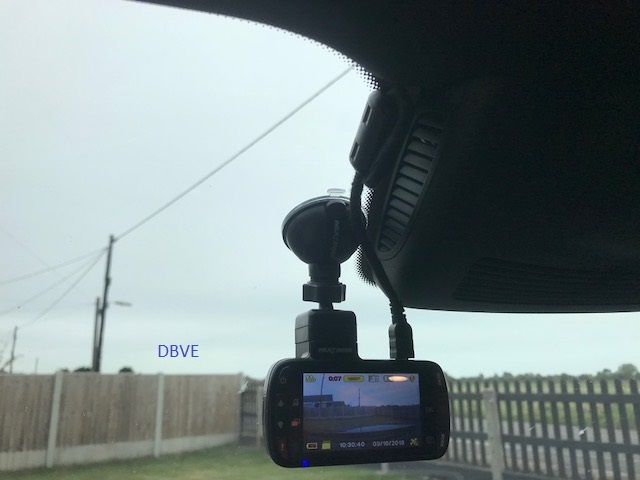 If you would like a dash cam professionally installed in Mablethorpe, Louth, Skegness or Grimsby give us a call on 07340341790.